Crozet Creamery, located at Piedmont Place in Crozet, VA, features rotating flavors—all hand crafted and taste tested to ensure perfection in every lick! Reminiscent of a bygone era, Crozet Creamery makes your favorite ice cream flavors in small batches from scratch daily using the finest ingredients. 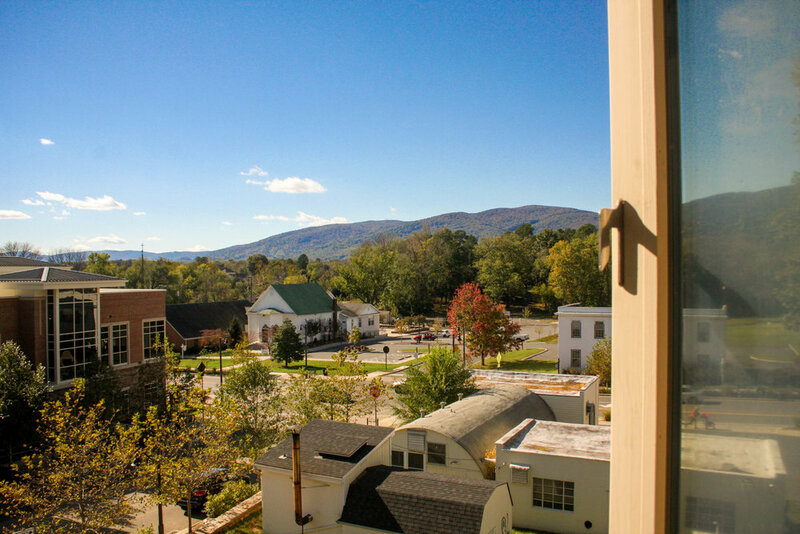 Come enjoy our hand crafted flavors in the heart of Crozet—one of the most comfortable and beautiful spots in Albemarle County. 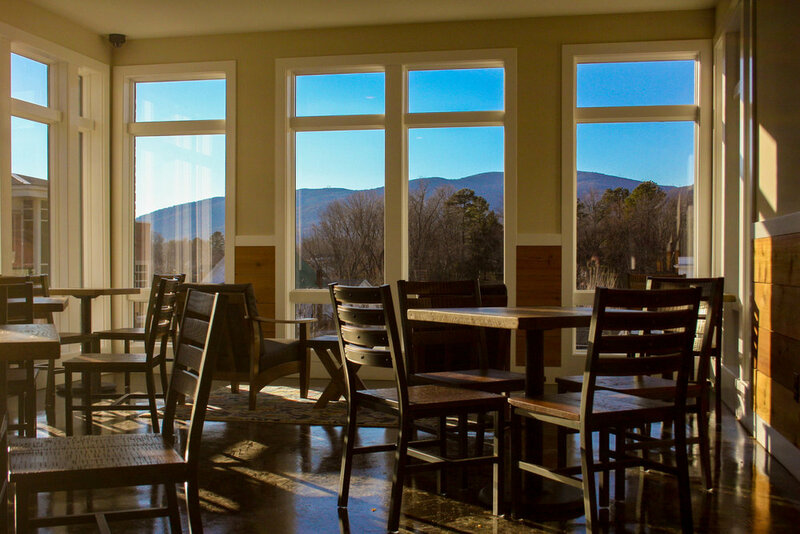 Crozet Creamery's taste bud and diet inclusive menu features dairy-free options too. Hand crafted and taste tested to ensure perfection in every lick! Sundae: Two scoops of ice cream served with whipped cream, your choice of sauce, your choice of sprinkles, a housemade waffle wafer, and a cherry on top. Sundae: Five scoops of ice cream served with whipped cream, your choice of sauce, your choice of sprinkles, a housemade waffle cone, and a cherry on top. 16 oz shake made the old fashioned way with 18 flavors to choose from. Served with whipped cream.